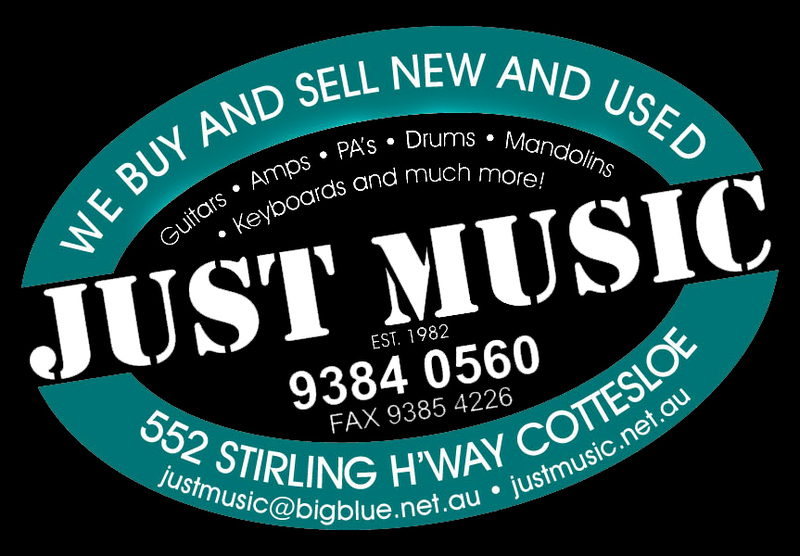 SKU: 789A. 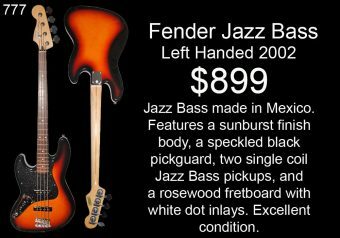 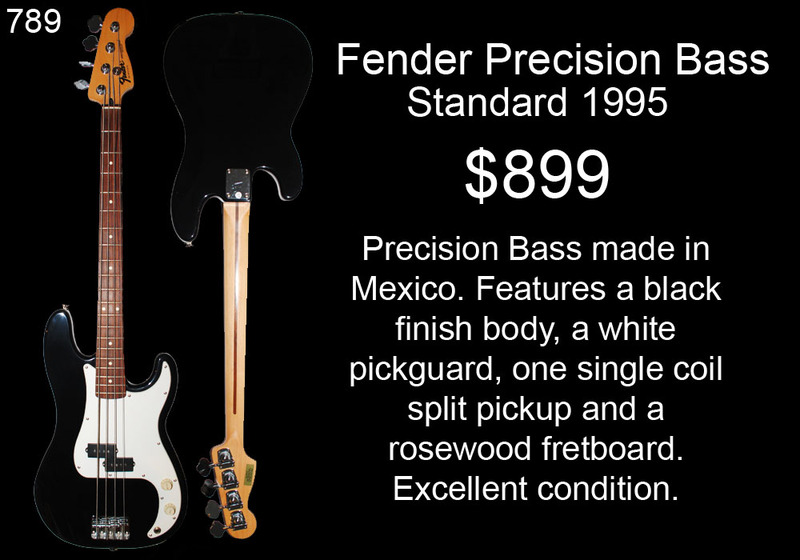 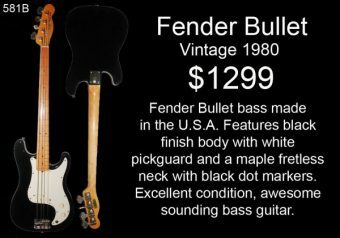 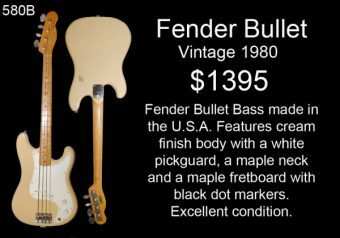 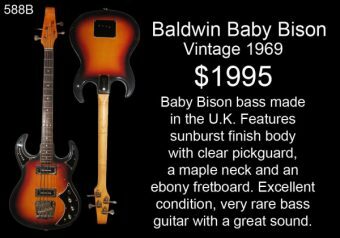 Categories: Bass Guitars, Fender. 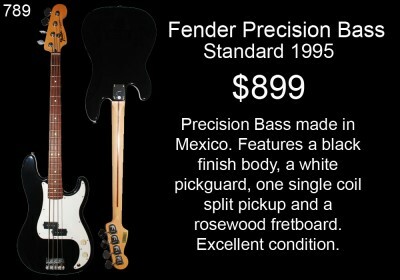 Tags: Bass, Fender, mexican, Precison.